Downtown window office. Great view of Downtown Lexington. 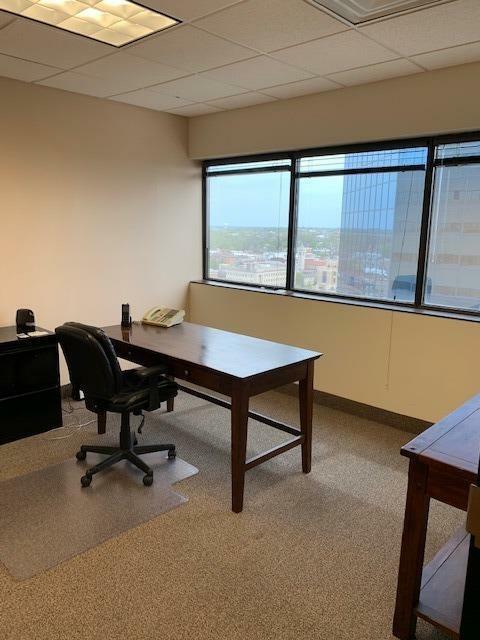 We have an office available right now with 144 sq ft. 24 hour access, parking in the garage. Close to court house, restaurants, Thursday Night Live. Listing provided courtesy of Suzanne Thornton of Lrc Lexington's Real Estate Co. Listing information © 2019 LBAR Multiple Listing Service. All rights reserved.